Hilston is an amazing residential project by Urbtech India Developers, putting immense efforts to design it smartly and provide the best for you. 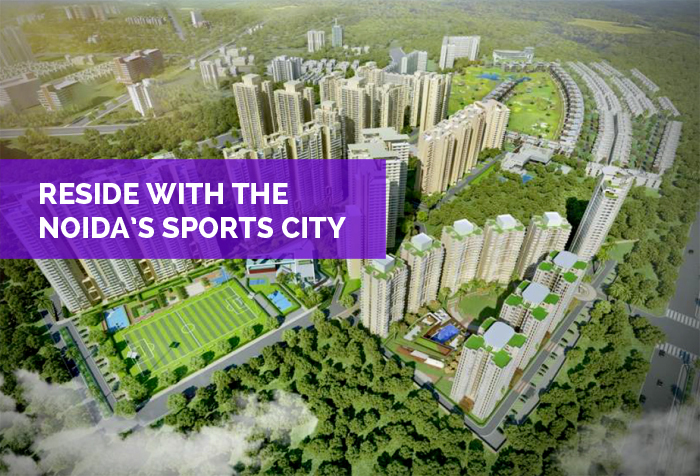 The project is located at sector 79, Noida, adjacent to major locations and a convenient location for everyone. The project comprises of beautifully constructed eight towers spread over 6 acres with all the facilities. 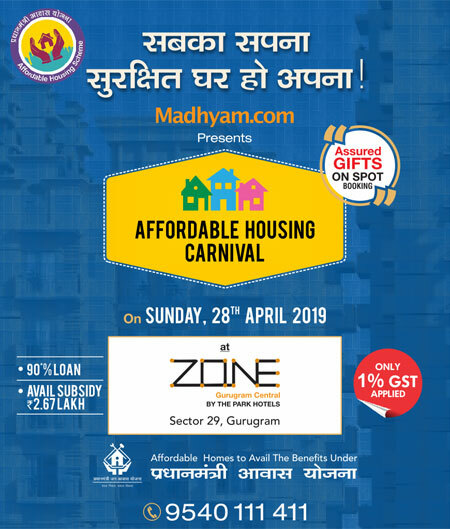 The project offers multiply designed 2BHK & 3BHK apartments with all needful amenities and the best location which leads to several location advantages which includes upcoming metro stations at sector-78 & sector-101, Noida, Pari Chowk, Yamuna expressway, DND expressway, NH24 and Delhi. Hilston is surrounded by greenery and foliage to give it a beautiful view, better environment and make it more attractive. Urbtech Hilston offers amenities for instance, airy balconies, lobbies, swimming center, kids’ play area, yoga centers, meditation centers, state-of-the-art gym, health center, a cricket stadium and academy, badminton and tennis center, gymnastics room, rock climbing, multi-purpose play field, volleyball and basketball court, squash and table tennis court and a 9 hole Golf course. The location advantages of Urbtech Hilston Noida are schools, educational institutes, shopping malls and hospitals, which are necessary for every residential project. These luxurious and spacious apartments are adjacent to the upcoming sports city which is specially planned to keep the people healthy and fit.